The beautiful and versatile American hardwood! 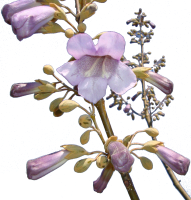 Learn about using Paulownia to create biochar, Didgeridoo instruments made from Paulownia, and more. 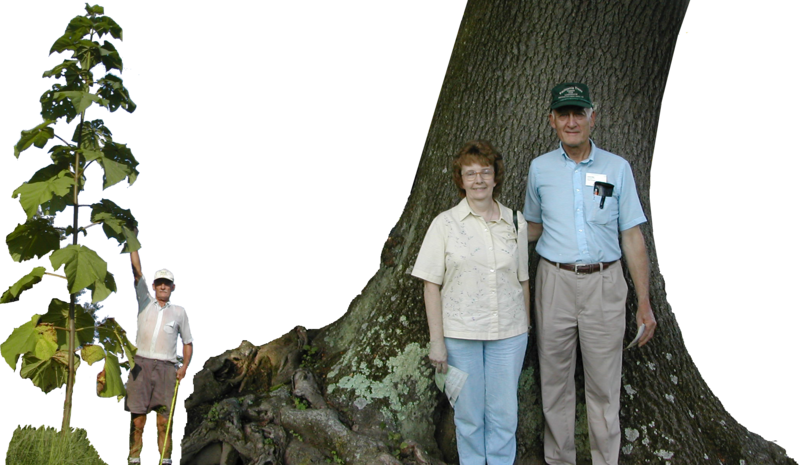 Learn about the versatility of Paulownia and evidence that it is a pre-historic, native species in North America. © 2019 American Paulownia Association, Inc. All Rights Reserved.